Everyone is a winner with Longhall Consulting. You too can get our PMP/PRINCE2 training for almost free. We wish we could give the free training to everyone but we have certain limitations. This is the reason we have decided to give you a voucher to bring down the cost of training to a ridiculously low amount. Based on the interest a lot of people have in the PMP/PRINCE2 training we decide to make everyone who wants this international certification training get it for almost free. We will be given it out to you at a giveaway price of N5,000. You are getting 85.7 % off the actual price (i.e. 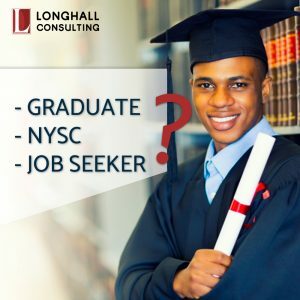 N30,000.00 off the cost of the training). Copy the voucher code before clicking on the Next button below.